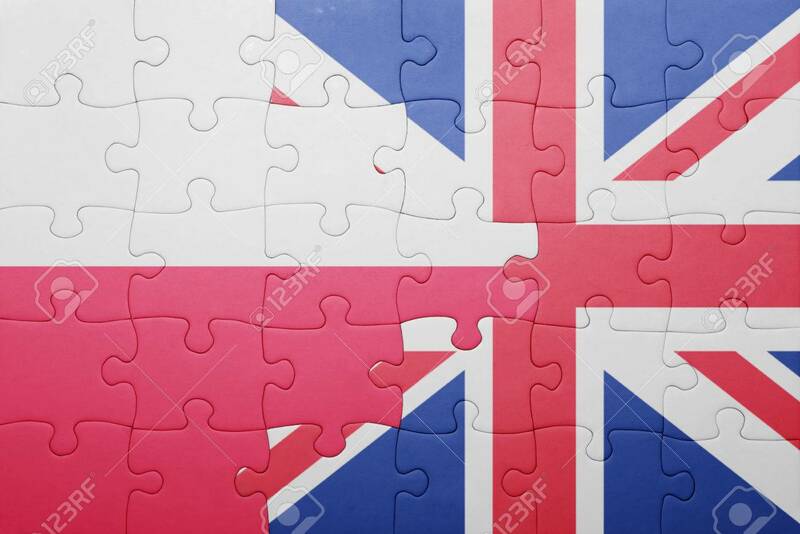 Puzzle With The National Flag Of Great Britain And Poland . Concept Stock Photo, Picture And Royalty Free Image. Image 48888978.